Logos are your business face in a crowded world. We help you make the best first impression. What is a logo? A logo identifies a business in its simplest form—the mark, symbol or icon that is clever, memorable and identifiable. 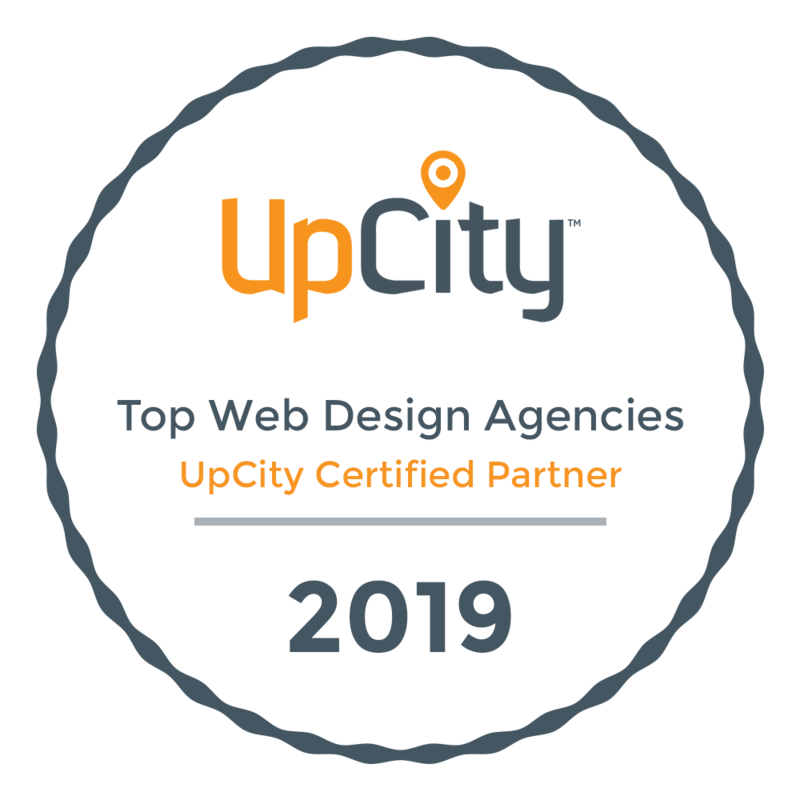 As a Cleveland area logo designer we strive to achieve a logo design that gains immediate recognition, inspire trust, encourage loyalty and imply its authority at an affordable price. Creating the right logo depends on several basic graphic design principles. One of the most important principles is to start with Strategic Planning session, we create a creative brief of the project as a working guideline based on your input, goals, research, questions and agreed upon plan of action. Our logo design process considers your industry, your style, goals, your uniqueness and your target audience; distilling the information into a clean symbol that expresses and identifies your brand individuality to the world. As a professional logo design service we know an effective logo can be very challenging. A custom logo design should be able to meet existing design principles and standards like; balance, proximity or unity, alignment, consistency or repetition, white space and contrast. It should also be able to withstand resizing. Whether it’s splashed across a billboard or printed on a business card, it must maintain its image integrity – a challenge for some logo designers. 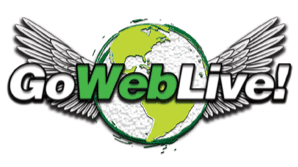 When looking to have a new logo design or having your current logo design reimagined, GoWebLive! can help you through the process in the greater Cleveland area and beyond. So how do we start? No-brainer we provide a free consultation of your project - website, brochure, copy, photography, logo or graphics and work with you to develop a strategic design plan for your company’s design project. Don’t worry; we will help guide you through each step of the way via meetings, phone calls, emails and questions. Becoming "King of the Jungle" is a big ambition and we are here & ready to help. GoWebLive! offers professional web development services for start-ups to medium size businesses. Our stylish websites are search engine friendly and easy to use. ©2006-2019 GoWebLive. All Rights Reserved. Have a general enquiry or project in mind? Drop us a line, we'd love to hear from you.